Hello bitnewsportal readers, before i start i would like to thank all my readers and twitter followers that continue to support my work and follow all my day to day articles. Today i will bring you a very special reason to celebrate. PRiVCY Coin announce two great news for PRiVCY Community. First, PRiVCY Development team secured a sponsorhip and partnership deal with a famous rock band the TESTAMENT BAND, This partnership will create more community awareness about PRiVCY Coin as a crypto currency. TESTAMENT band is a well know bands and they have fans from all around the world and Thousands of following in social media. 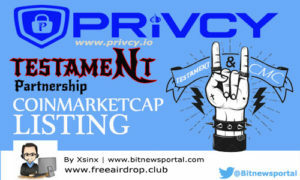 TESTAMENT BAND will held a series of contest and events to promote PRiVCY coin to their followers and market PRiVCY coin on their concert tour. The second big news is PRiVCY Coin finally conquered Coinmarketcap and the listing is now live and available for viewing. This will add PRiVCY Coin on the map of all cryptocurrency. Remember this is an important event for PRiVCY Coin and as a community we should do our part to spread the news about the CMC listing. Don’t forget we all have the responsebility to help PRiVCY coin with its marketing campaign. So much for the goodnews, Moving on the some important development update. PRiVCY development team release the next version of PRiVCY Coin webwallet and now Exporting your private keys is made available for all users. 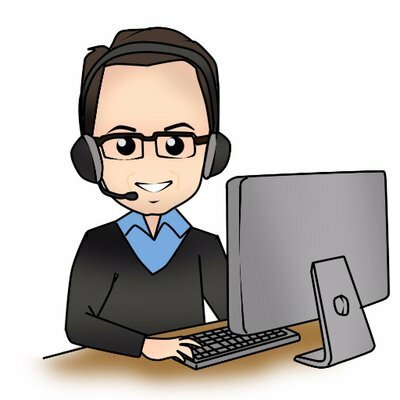 Soon 2fa and importing privatekeys will be added on the future release.